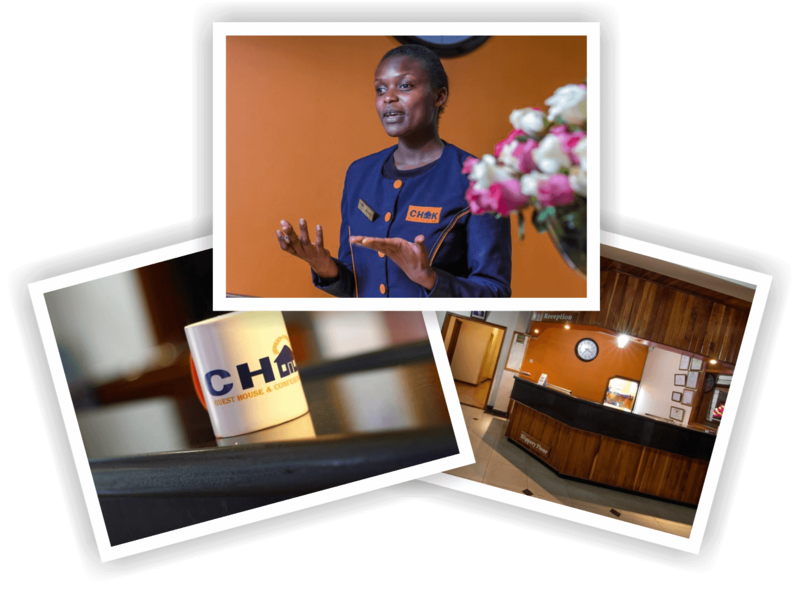 Welcome to CHAK Guest House & Conference Centre, an Accommodation, and Meetings facility fully owned by Christian Health Association of Kenya (CHAK). 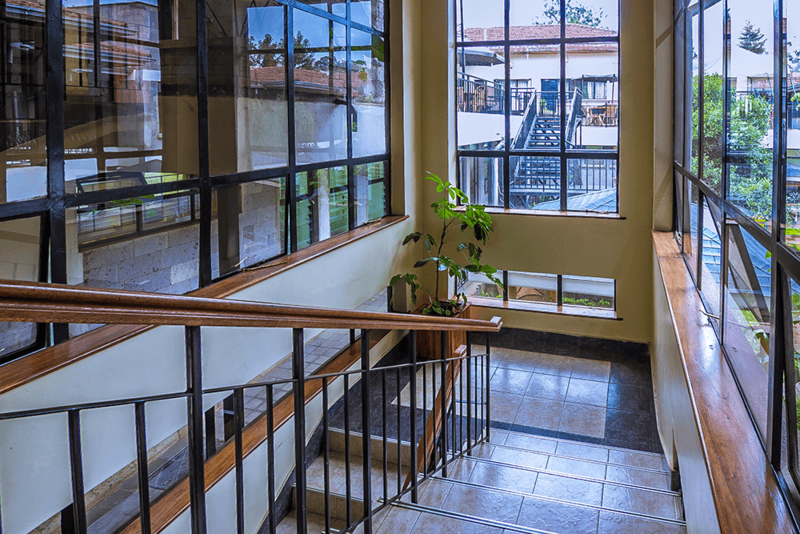 We are located in the lush New Lavington area of Nairobi, easily accessible from Waiyaki Highway and conveniently located near the busy Westlands business Suburb. Come and experience our boutique style modern hospitality at competitive rates guaranteeing you value for money. 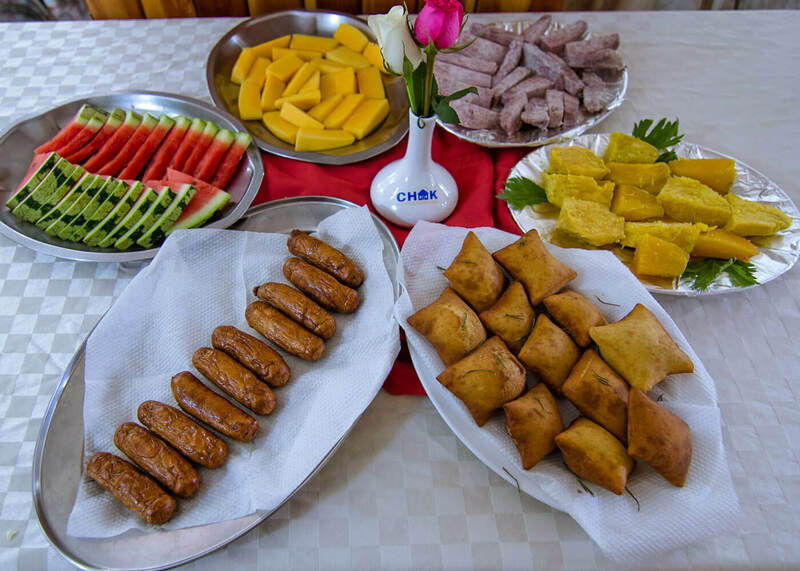 CHAK Guest House is the place to stay for long and short term leisure or business travelers, mission and volunteer teams, corporate or NGO work groups and families. 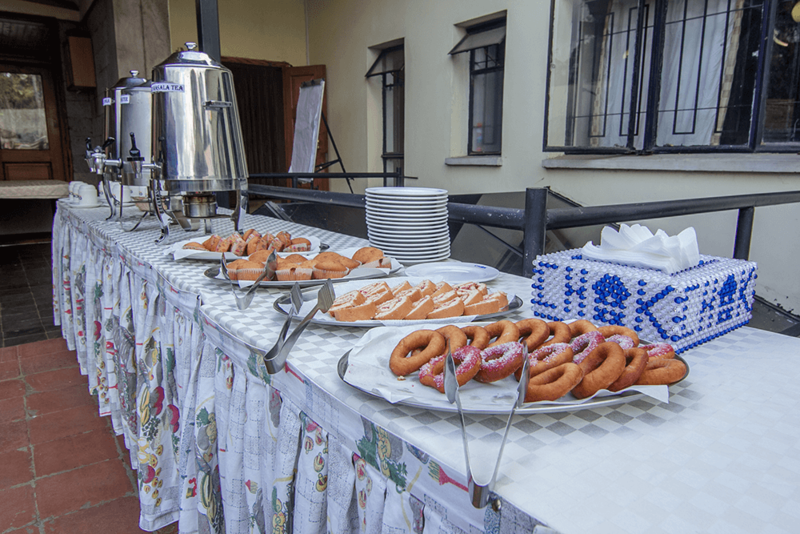 Our model conference facilities are complimented by professional catering services in a relaxed outdoor and indoor ambiance. CHAK Guest House is WIFI enabled. 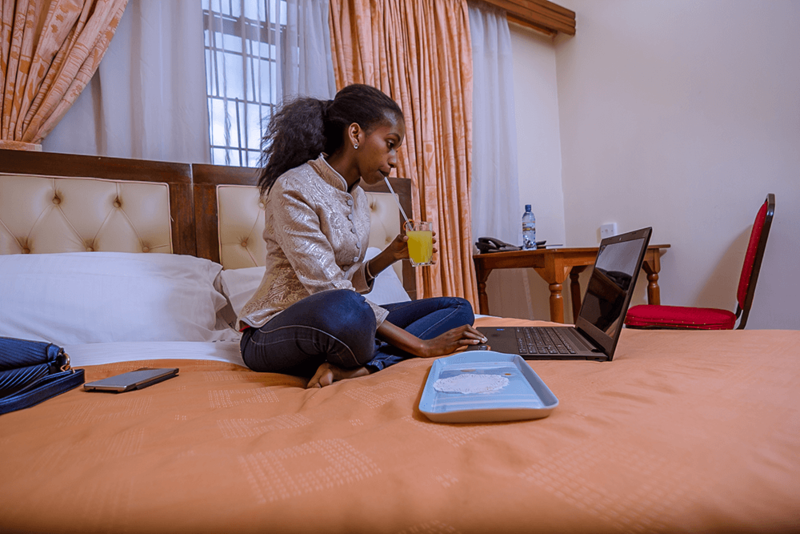 The trendy, spacious all en-suite accommodation rooms assure you of a comfortable and peaceful stay – a ‘Home-away-from-Home’. 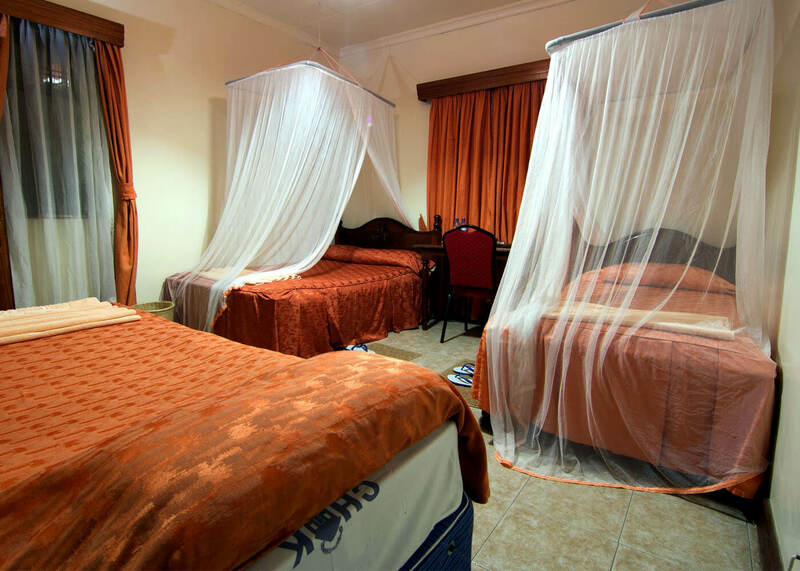 We have a total of 34 rooms with a bed capacity of 63 beds. 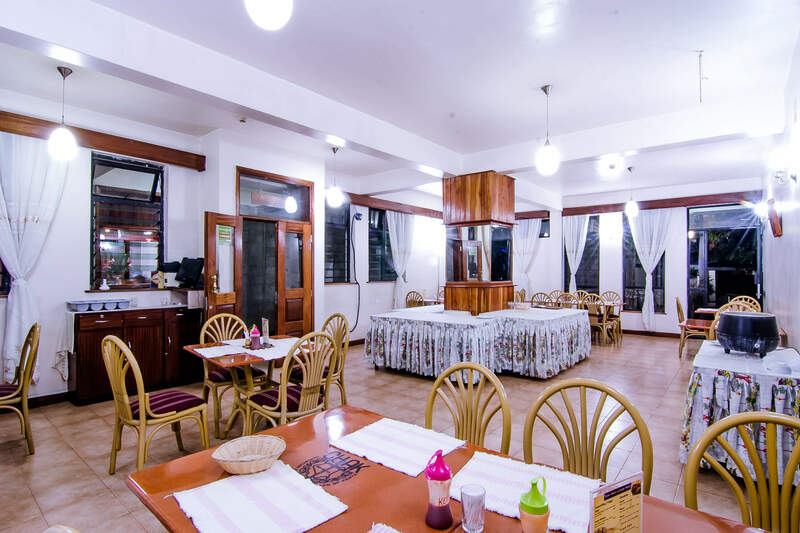 CHAK Guest House provides guests with various types of accommodation to suit your need and budget. 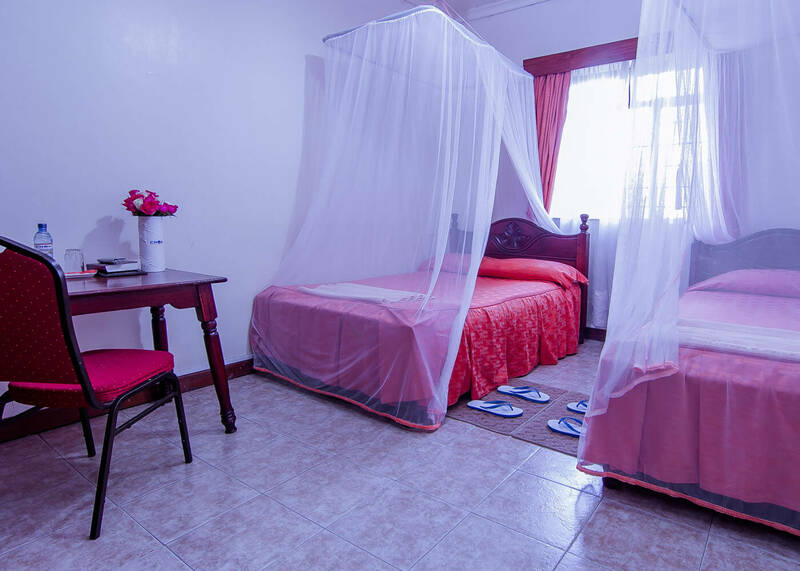 Single room occupancy accommodation in a queen size bed, double room occupancy in a queen size bed for couples and two twin beds for comrades sharing a room. 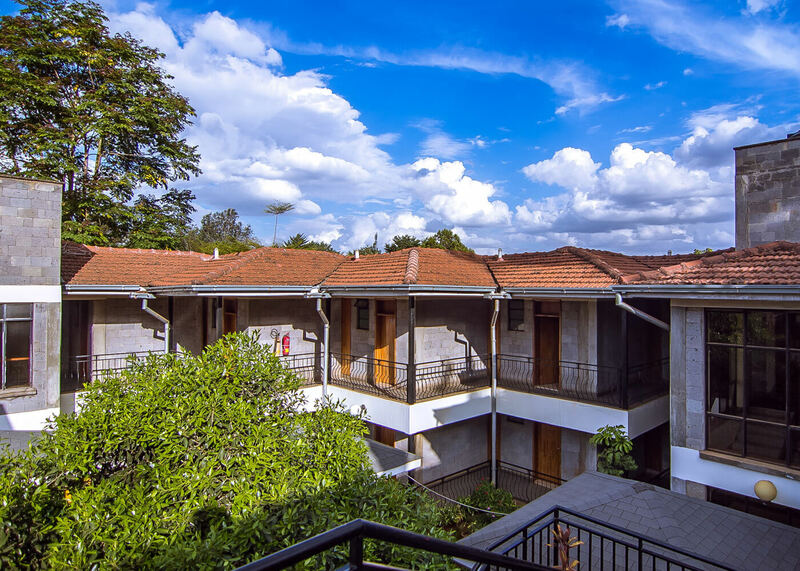 Family triple rooms, rooms with a balcony and special disability room also available. 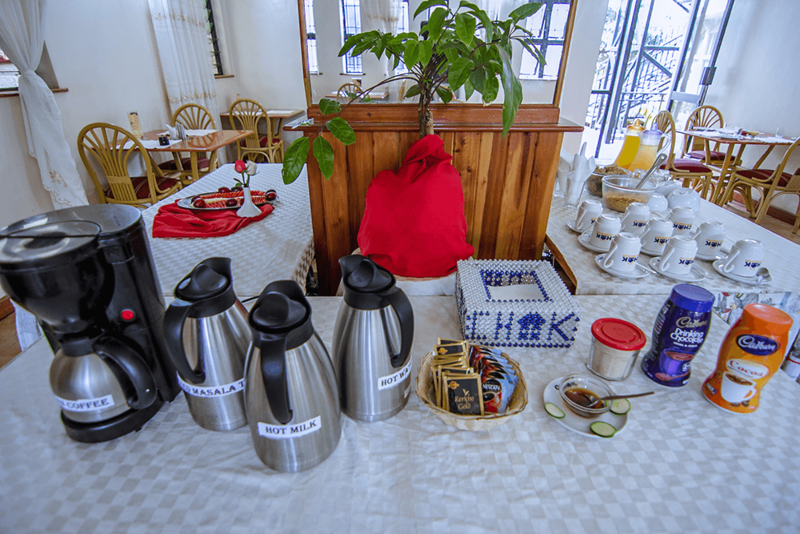 CHAK Guest House is your home of a successful day and full board meetings and workshops. 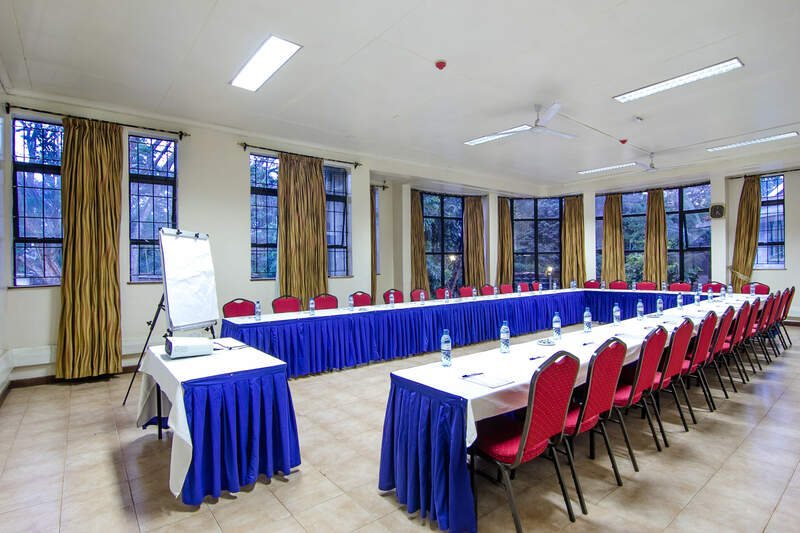 We have three well lit and attractive meeting halls all fitted with modern workshop amenities with a capacity of up to 85pax. 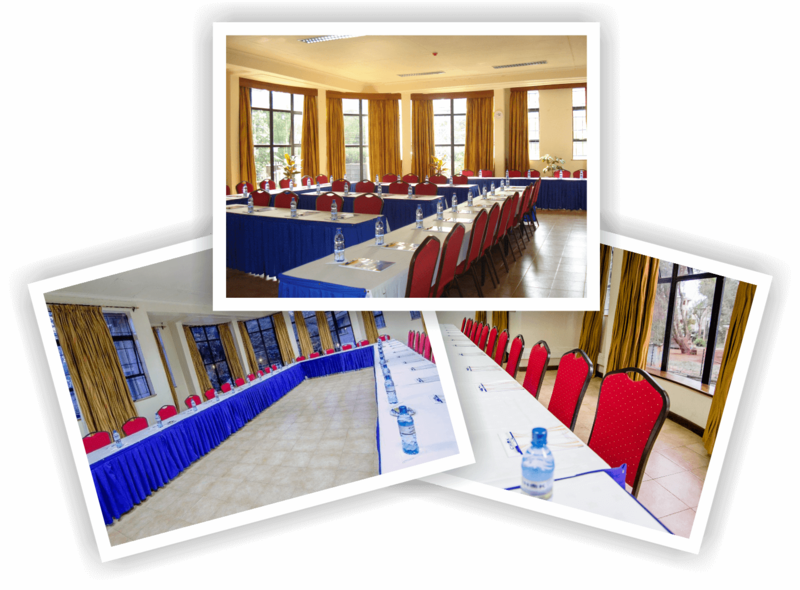 We tailor your conference package to match your meeting needs and goals. Workshop and training participants get to concentrate in an ‘out of town’ environment and yet easily accessible conference facility here at CHAK Guest House. 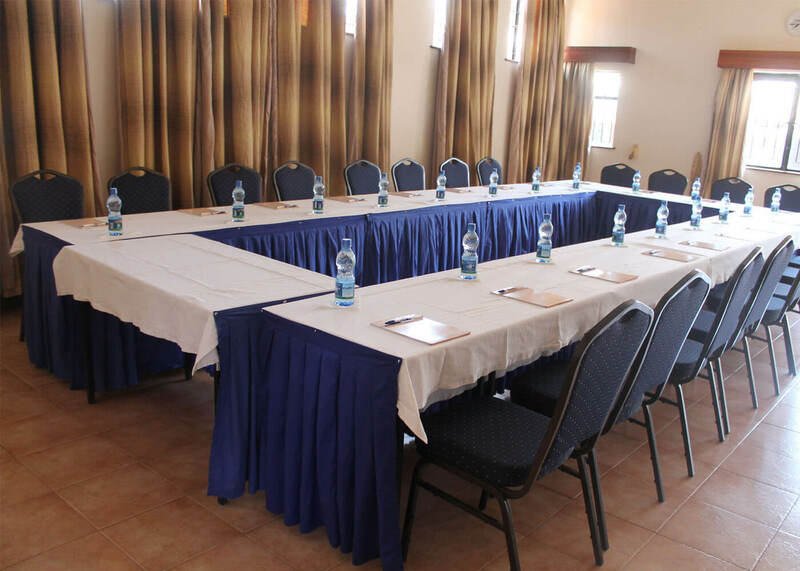 Call us for a well serviced and supported small or large meeting. 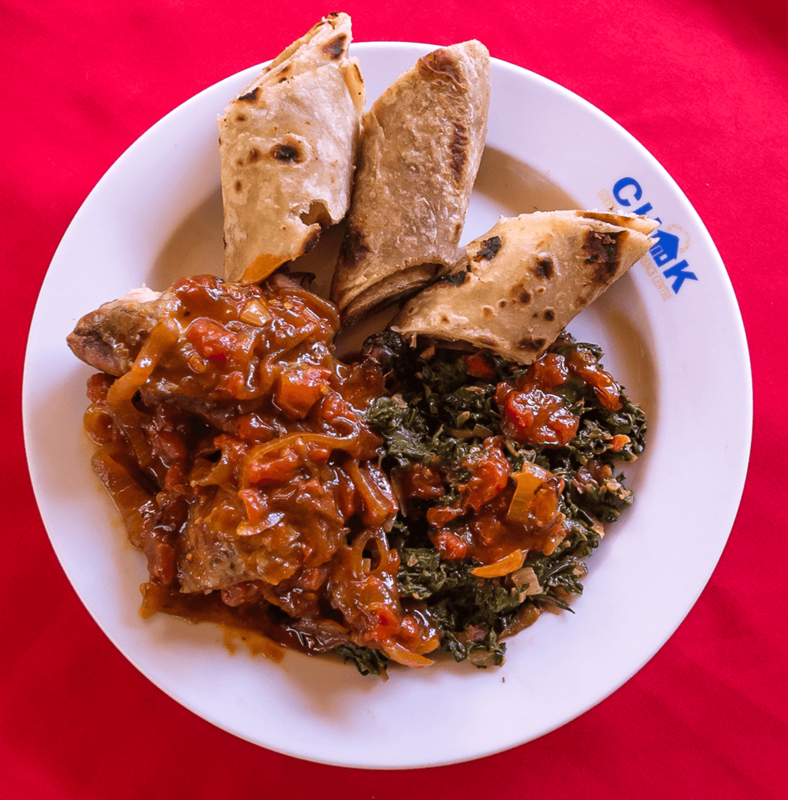 At CHAK Guest House you will have a choice of two outdoor and one in-door tastefully furnished restaurant areas. 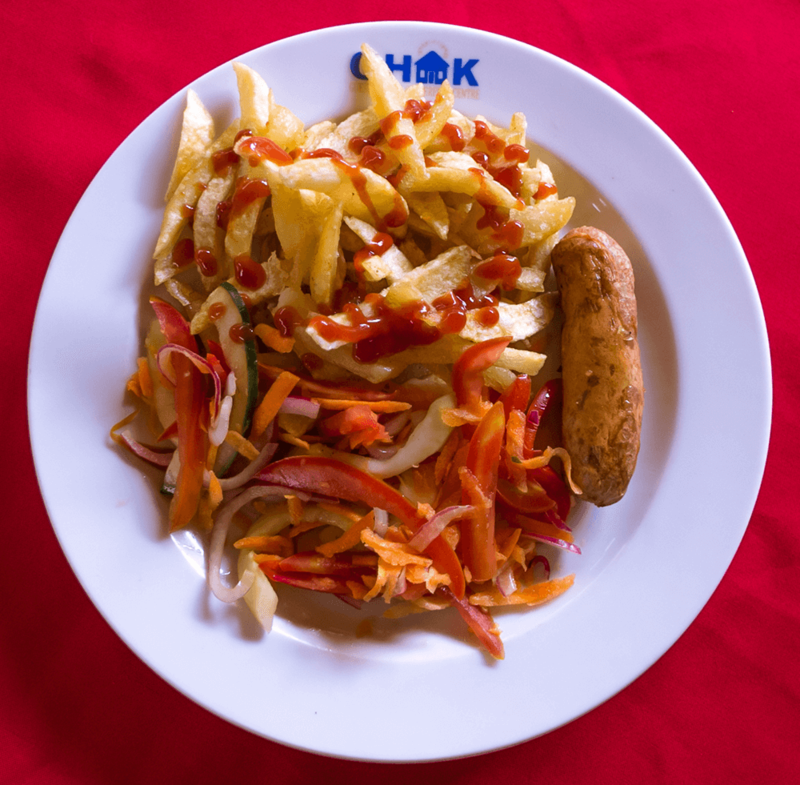 Our flag ship buffet type menus are keenly prepared, freshly served with a wide choice to cater for all tastes. 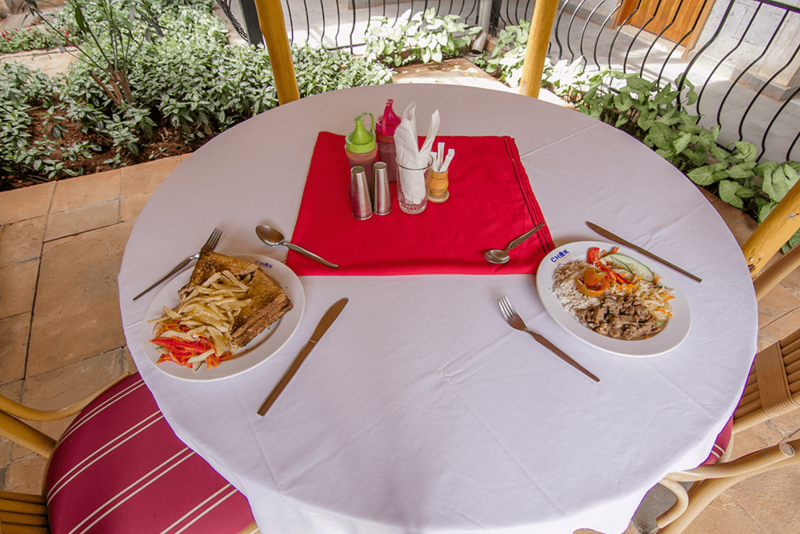 A la carte, light meals and tasty snacks are also available. 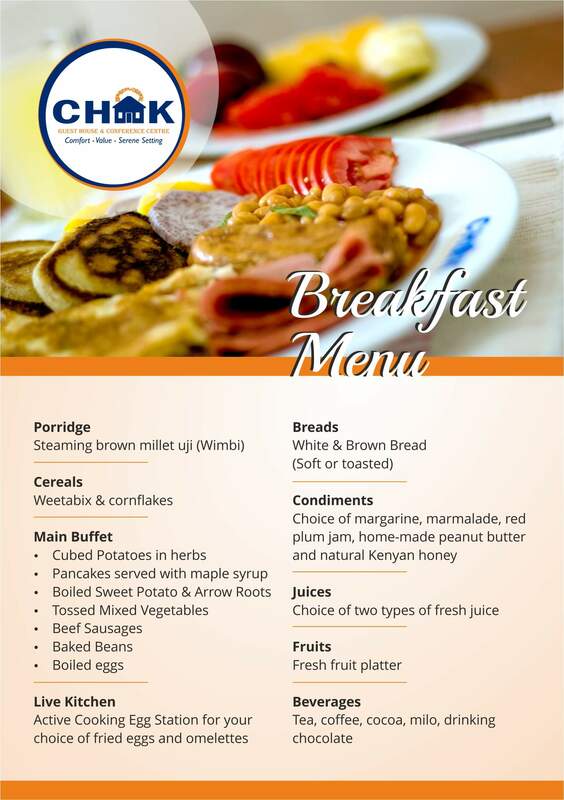 Start your day with our plush continental breakfast, join us for a quick value buffet business lunch or stop by along your day for a relaxing cup of ginger tea and delicious snacks. 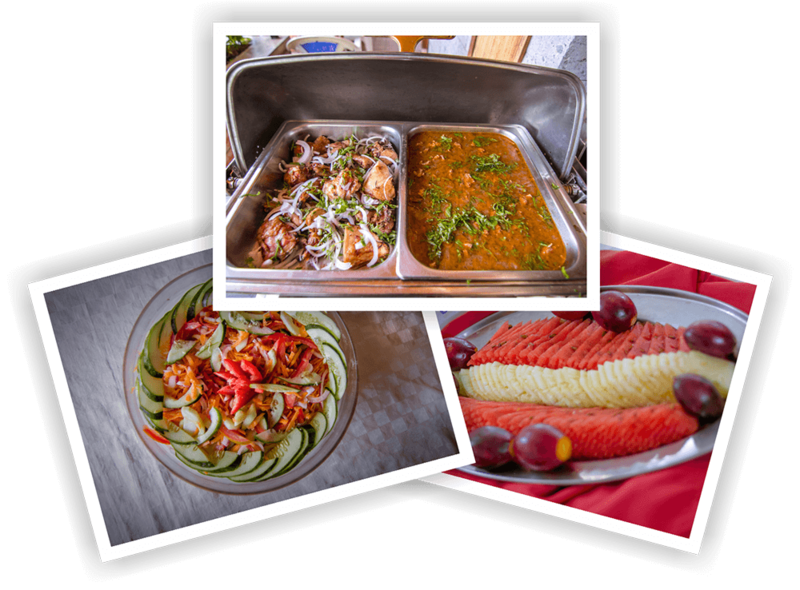 If you are planning that special day, evening or weekend get together or party to celebrate a birthday, a graduation, a bridal party, a baby shower, a family get together… CHAK Guest House is your venue. Having a meeting within your office premises? Call on us for office catering and we will complete your agenda with delectable snack packages and meals. 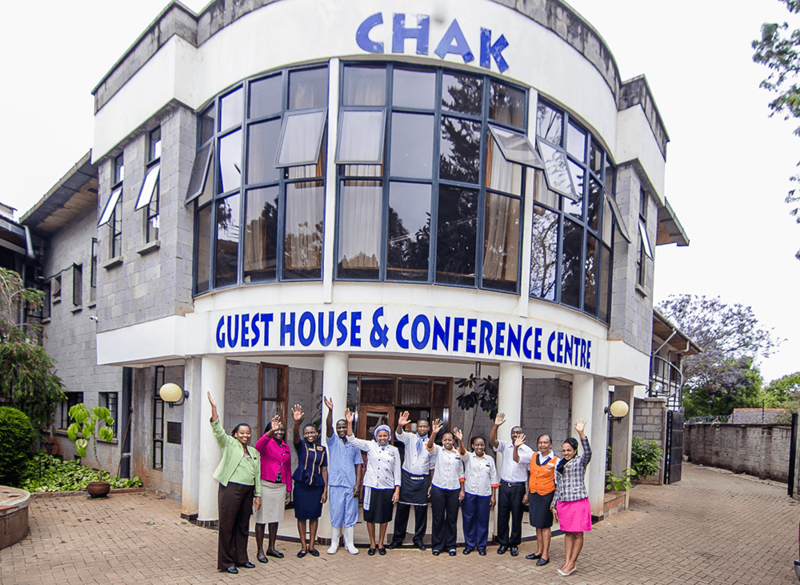 Officially opened in 2009, CHAK Guest House & Conference Centre was conceptualized out of a need to provide a beneficial training Centre for Christian Health Association of Kenya (CHAK). 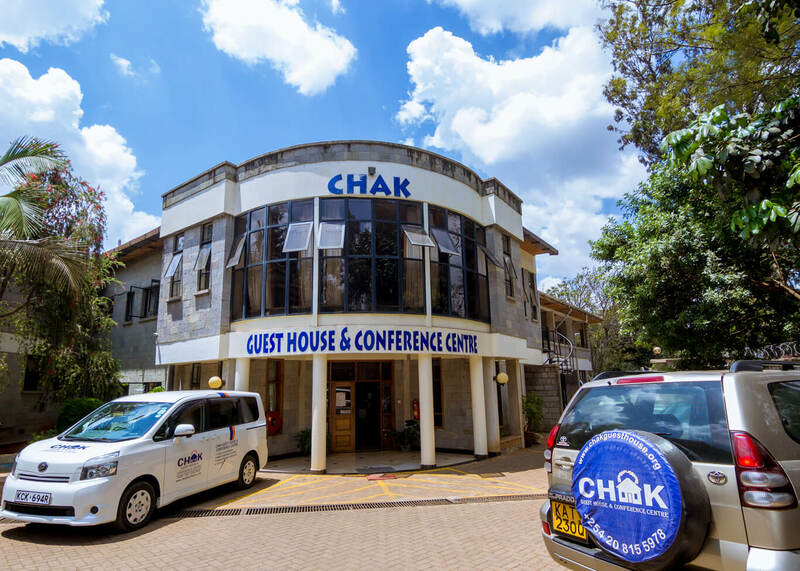 Over the years, the Guest House has evolved into a business entity that not only enables one of the core mandates of CHAK of Capacity Building for Member Health Units, but is also a preferred destination for accommodation and conferencing in Nairobi. 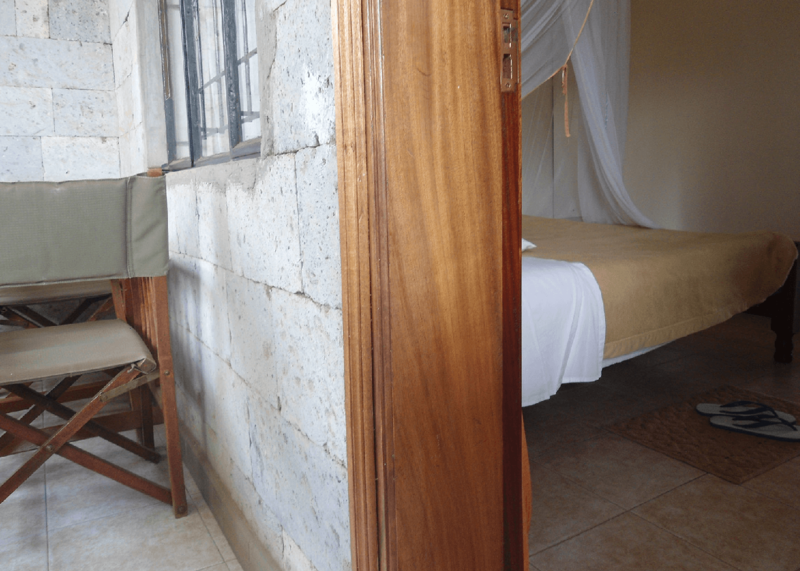 All proceeds from CHAK Guest House go toward supporting the vision of Christian Health Association of Kenya (CHAK) to promote access to quality healthcare in Kenya. 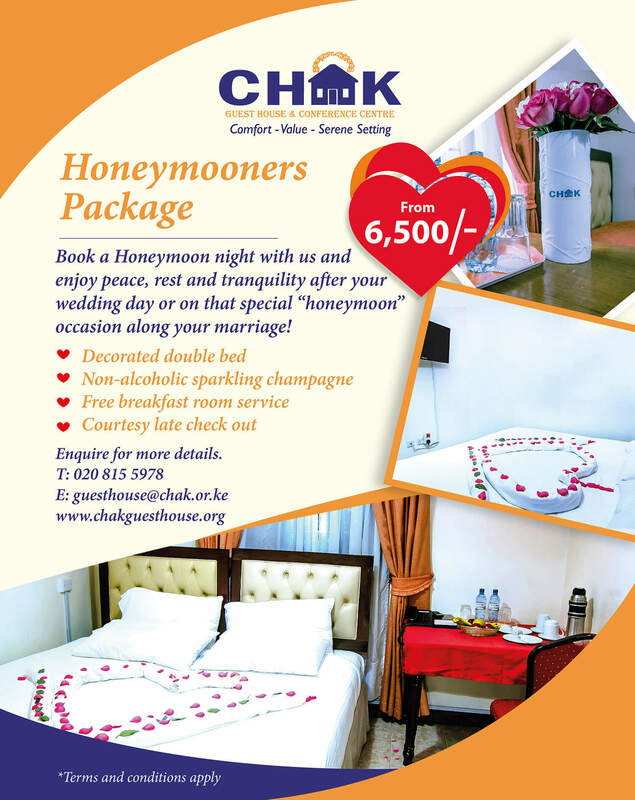 At CHAK Guest House & Conference Centre, we are passionate about delivering our promise of quality to you. Our value offering is sustained through an empowered team, responsive service, and constant improvement of the product bundle. We create a haven for our employees to flourish, our customers to relish and all other stakeholders to prosper! As you enter a guest room at CHAK Guest House, you are greeted with the aura of comfort and sparkling clean. The colors and deco are inviting and relaxing, the bed linen is contemporary and freshly pressed for you to slip in. 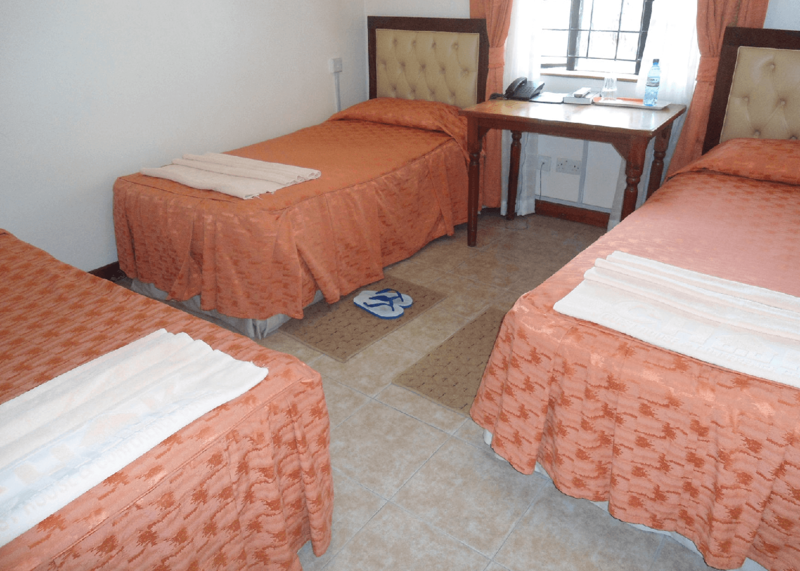 Our rooms are inspected every day to ensure all amenities are in good working condition. 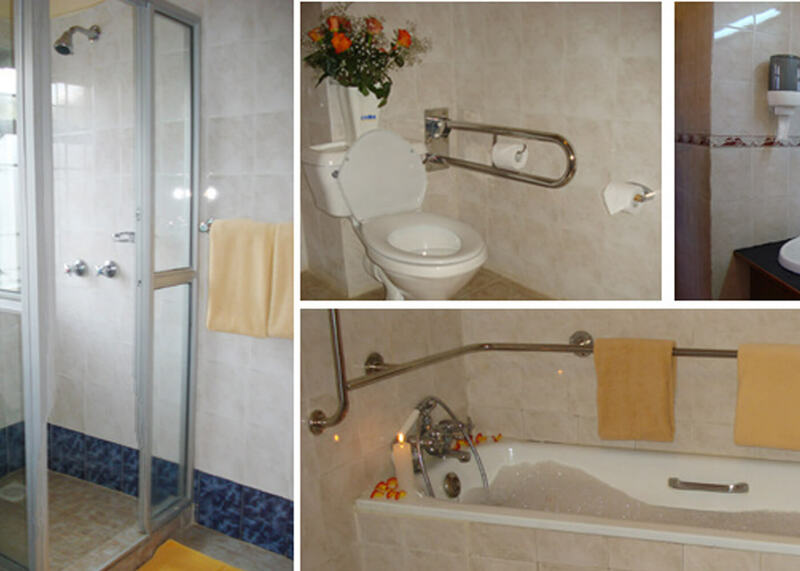 The bathrooms are modern giving you just the desired ‘refreshing shower experience’ to enhance your rest. 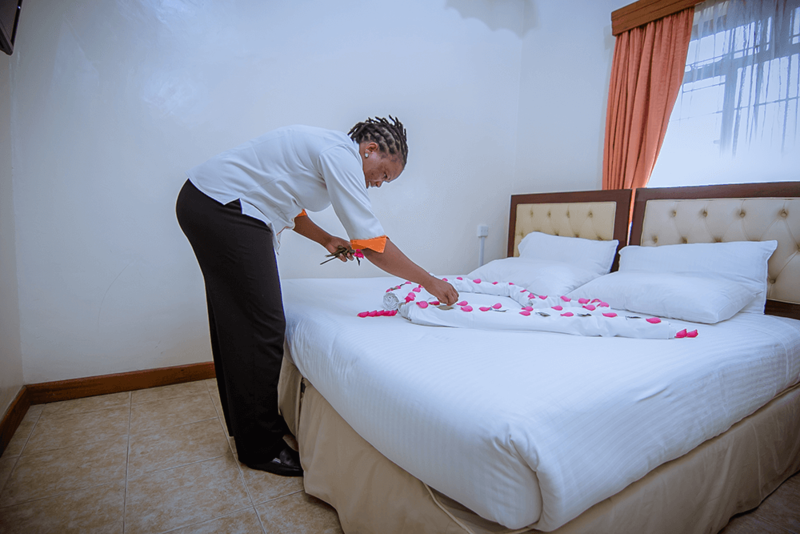 Every detail of cleanliness is considered daily by our professional housekeepers. 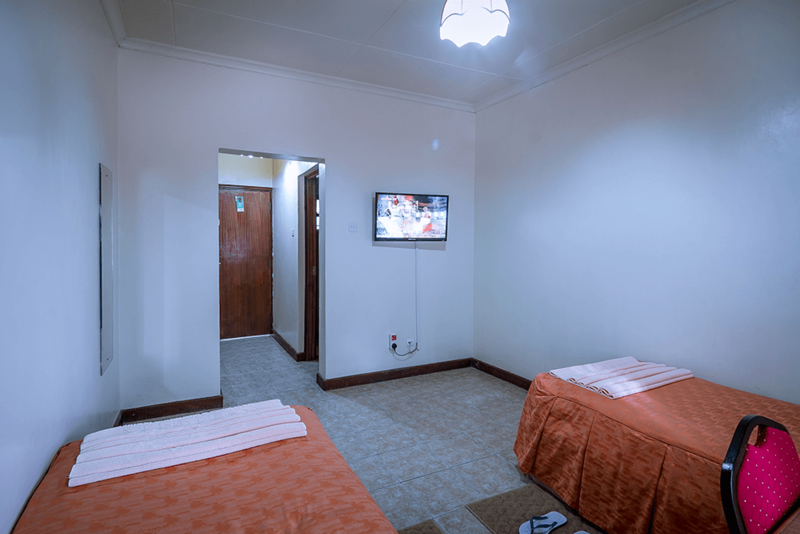 All the rooms are fitted with a 32” flat screen digital TV with a wide range of channels for your entertainment. A work station is available and you can access WIFI. With one Queen Size luxury bed (6Ft/6Ft). 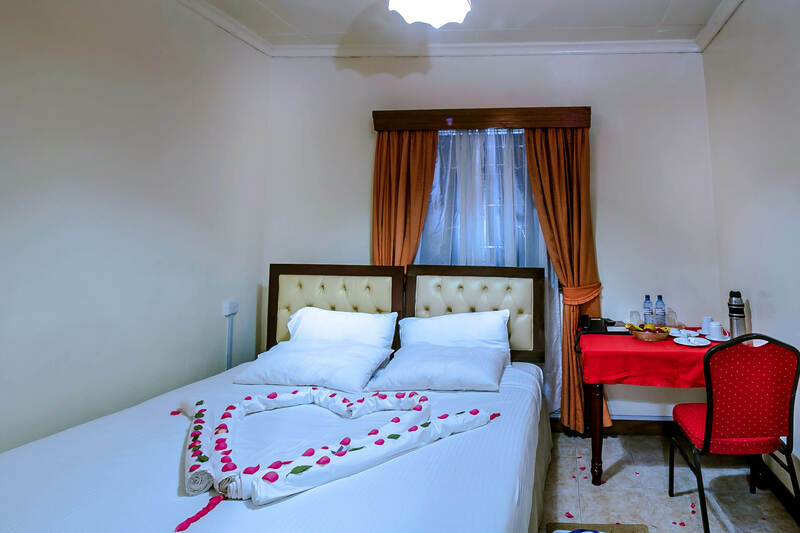 Suitable for the single guest and couples. With one double bed (5Ft/6Ft) and balcony sitting area. 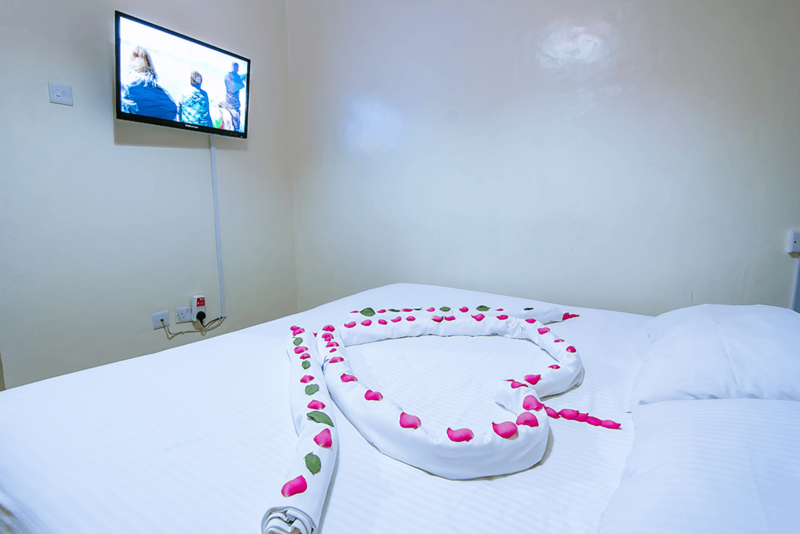 Suitable for single guest and couples. With two twin cozy beds (3Ft/3Ft). Suitable for friends and colleagues travelling together, college and school groups. With one double bed (5Ft/6Ft) and one or two twin beds. Suitable for couples travelling with their young children. With three cozy twin beds (3Ft/3Ft). Suitable for budget groups travelling together, college and school troops. With one double bed (5Ft/6Ft) and one twin bed (3Ft/3Ft). 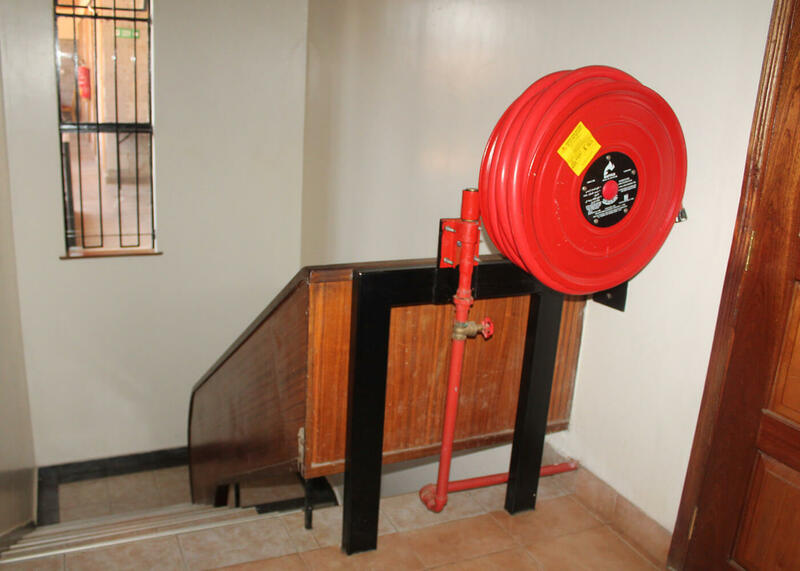 Suitable for and accessible by persons on wheel chair. 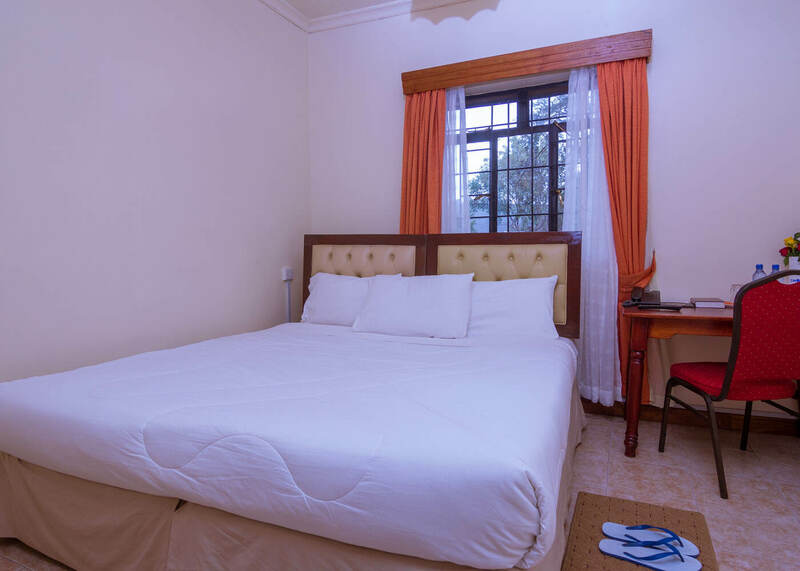 All guest rooms have private bathrooms with glass shower cubicles, modern toilet, hand wash sink, mirror, shaver light and socket and reliable hot water supply. 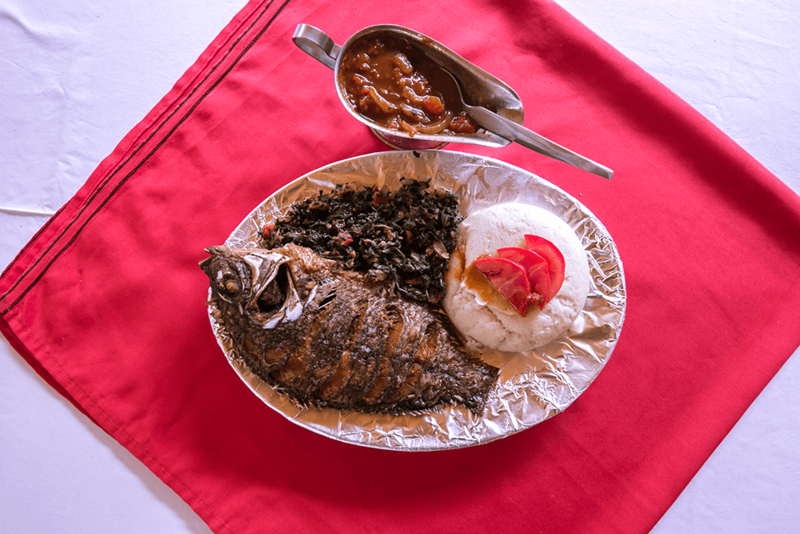 Meal service in your room available upon request. 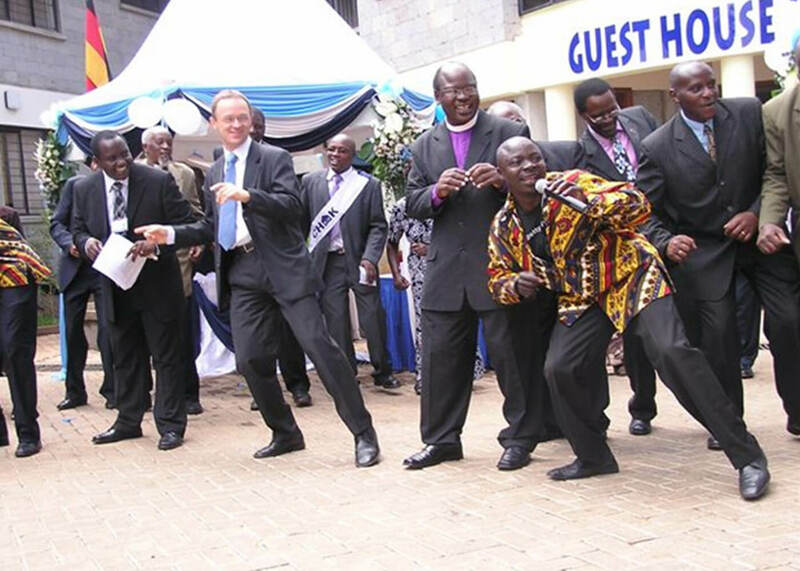 Are you planning to be in Nairobi for more than nine nights? 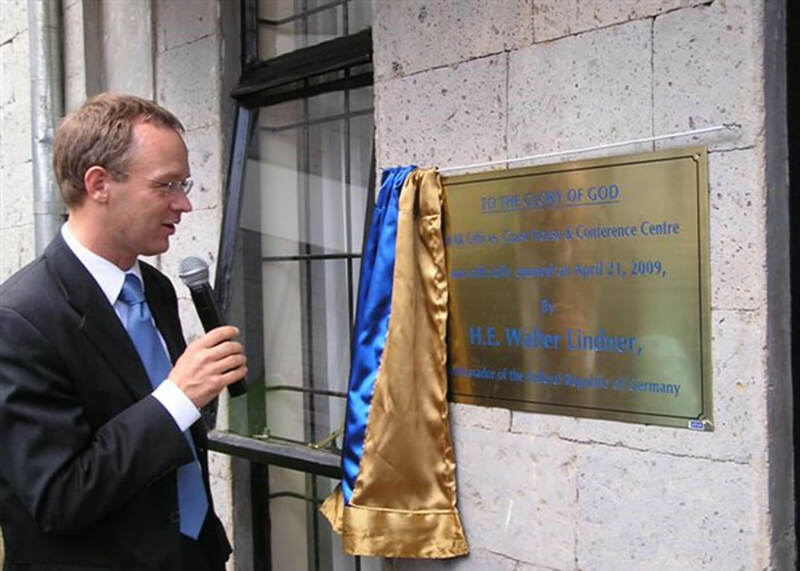 Are you a frequent visitor to Nairobi? Join our growing ValuePlus card holders. 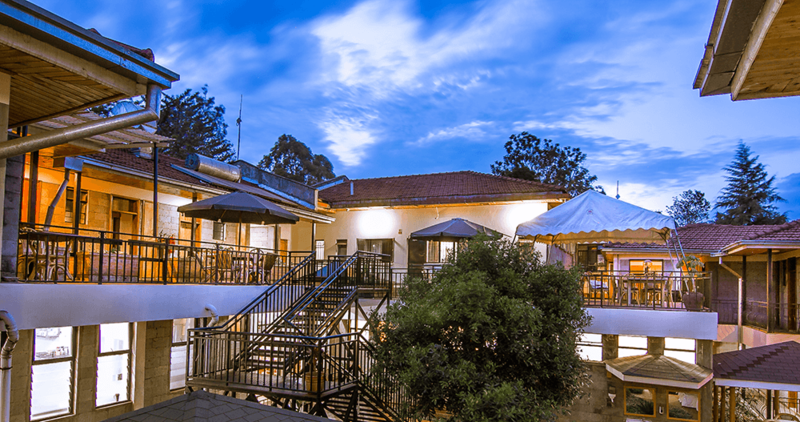 Earn your ‘points & miles’ whenever you are in Nairobi at CHAK Guest House. 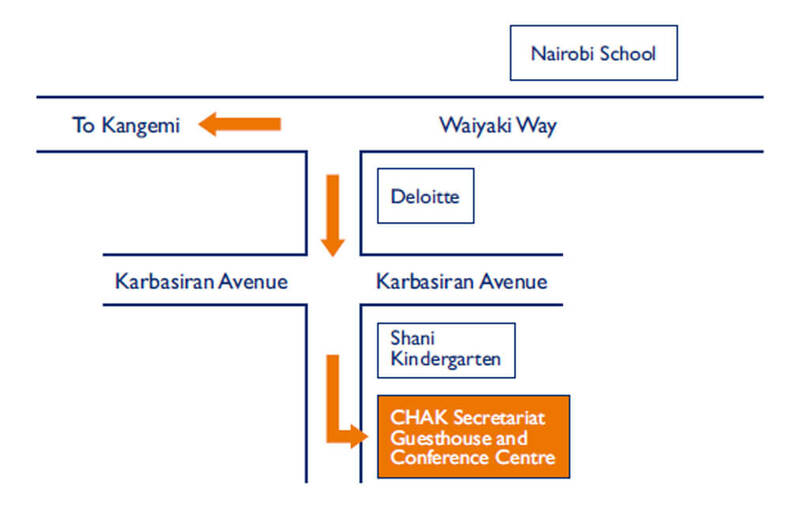 Our meeting venues are designed to give you a reason to convene your meeting at CHAK Guest House. Well lit with natural lighting, high ceilings assuring ample aeration and plenty of glass window outdoor view to break that wall monotony. 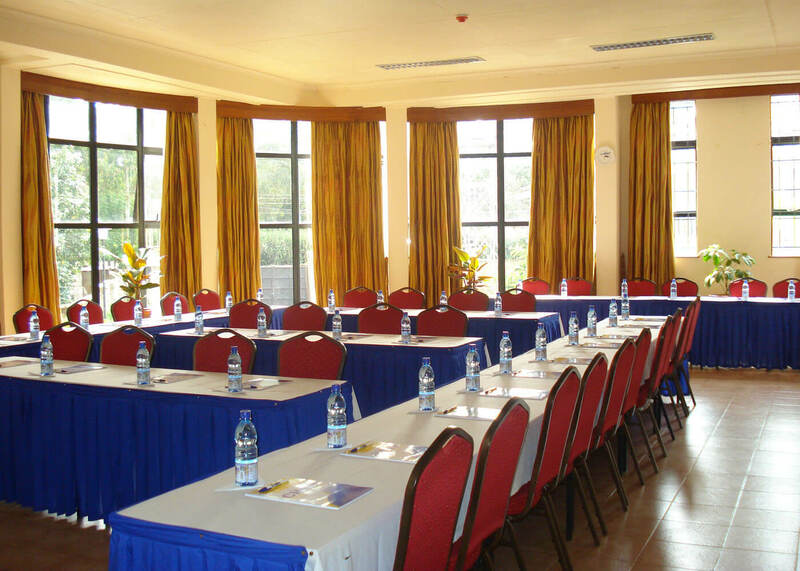 The conference rooms provide access to WIFI and are fitted with modern audio visual apparatus. 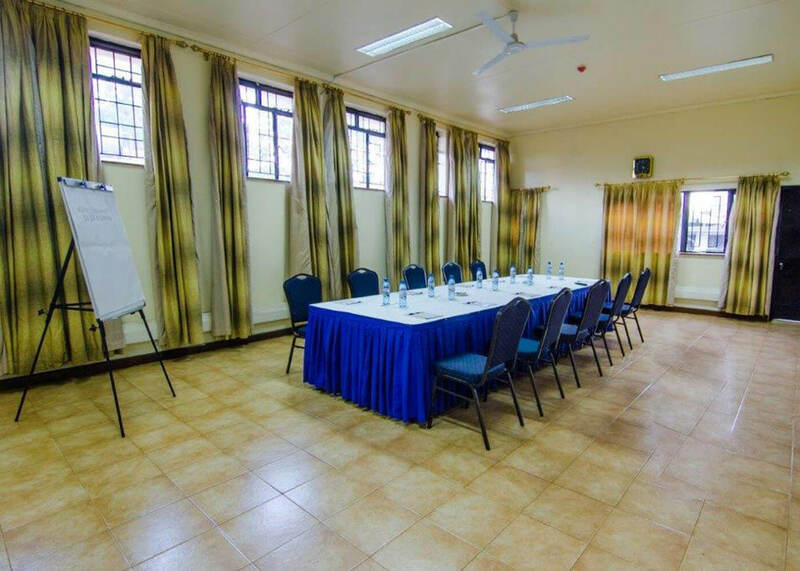 Breakaway rooms for small group discussions or for your secretariat team are conveniently located adjacent to the main meeting rooms. We will arrange your meeting room attractively and according to your meeting strategy. 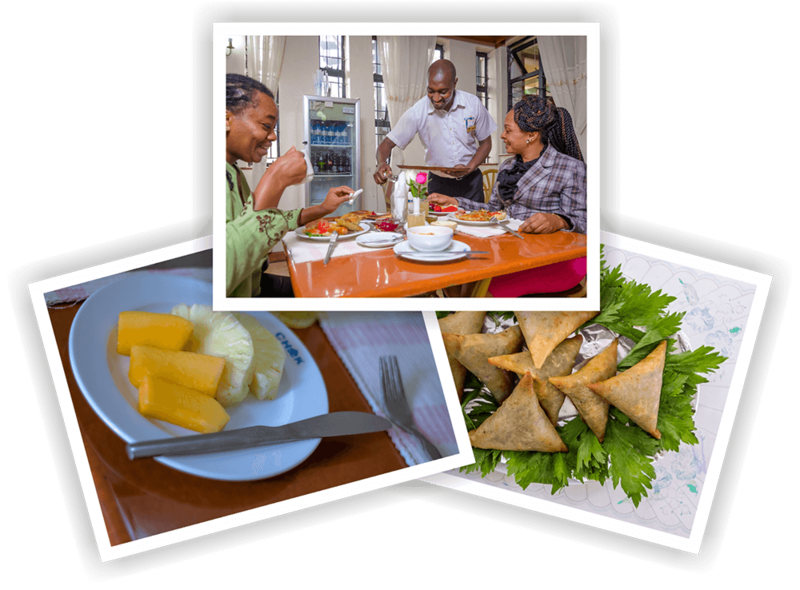 Tailor made packages from corporate full day conference packages to hall hire and light meals combos for informal meetings are offered. 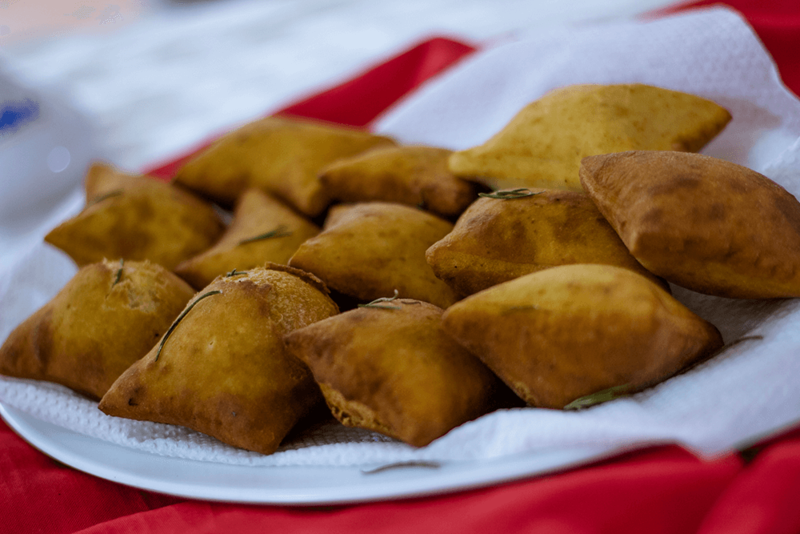 Your team will enjoy our sumptuous meals during tea and lunch breaks in an outdoor setting that provides just the right scenery to refresh and socialize in between sessions. Multiple plug in electric sockets. Extension cables provided. 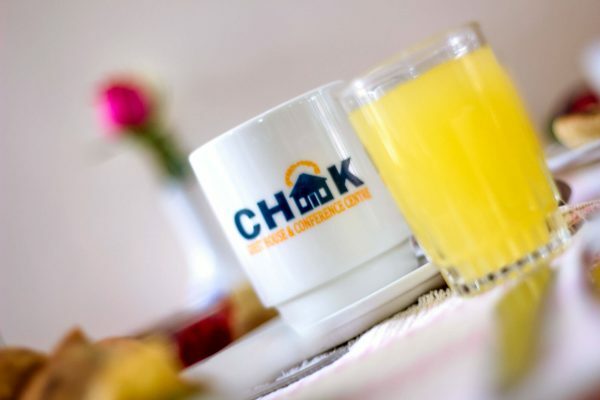 Welcome to CHAK Guest House & Conference Centre! This is how you feel as you are warmly invited when you arrive at CHAK Guest House. Our reception lounge is suitable for individual and group check ins. This is a warmly decorated sanctuary with gentle gospel hits playing in the back ground. Our reception is manned 24hrs by a well prepared, informed and upbeat team. You can access WIFI at the reception lounge. 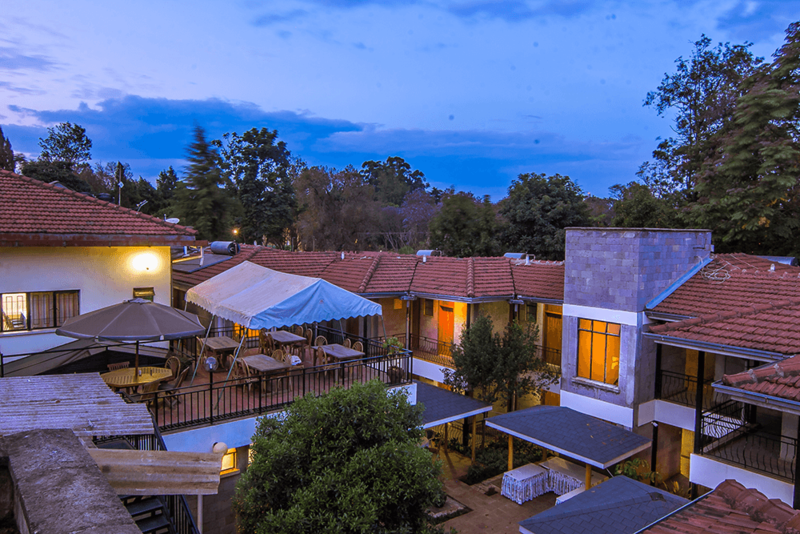 You can also enquire on different attractions in Nairobi and Kenya. 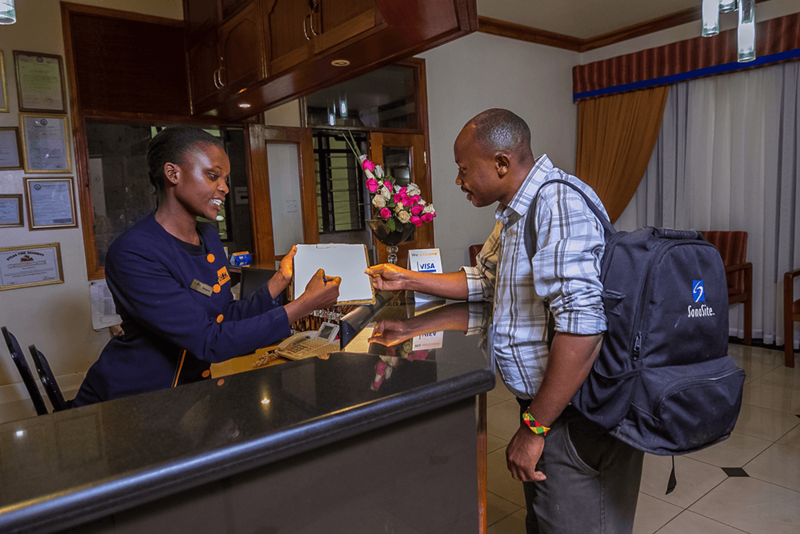 We assist you as much as possible to resolve any queries so that you can settle down and enjoy your stay! 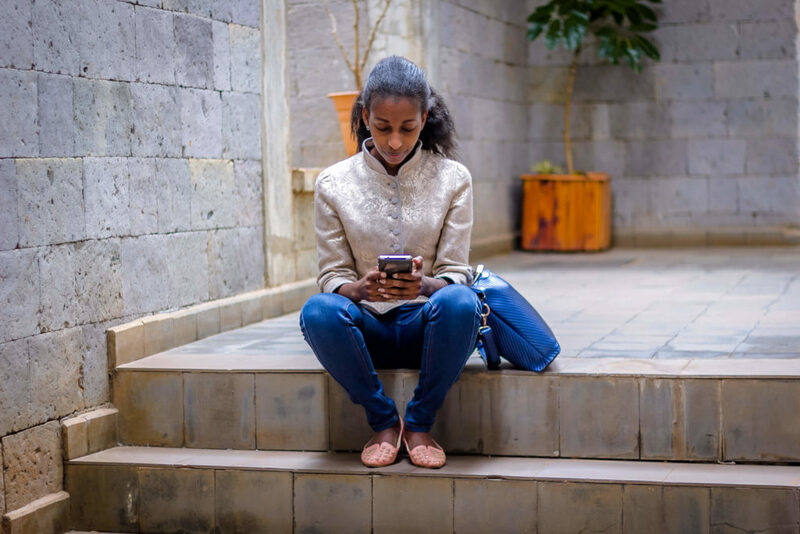 Multiple payment options are available for your convenience including card, online, mobile money and cash. We value your feedback throughout your stay and as you check out. Check in time – From 12pm. 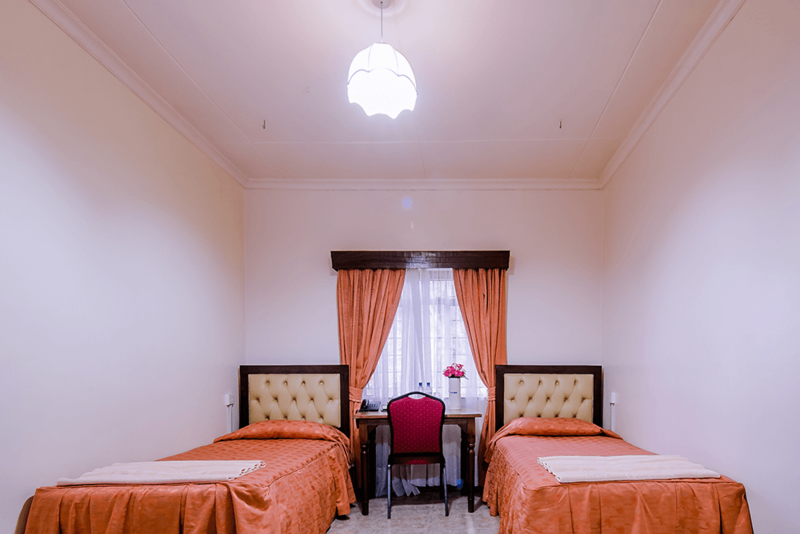 We will allocate you a room if you arrive earlier subject to availability. Check out time – 10am. Please liaise with the reception if you need to check out later. The efficacy of our restaurant service springs from the versatile and seasoned ‘kitchen crew’ in a well-equipped large kitchen. 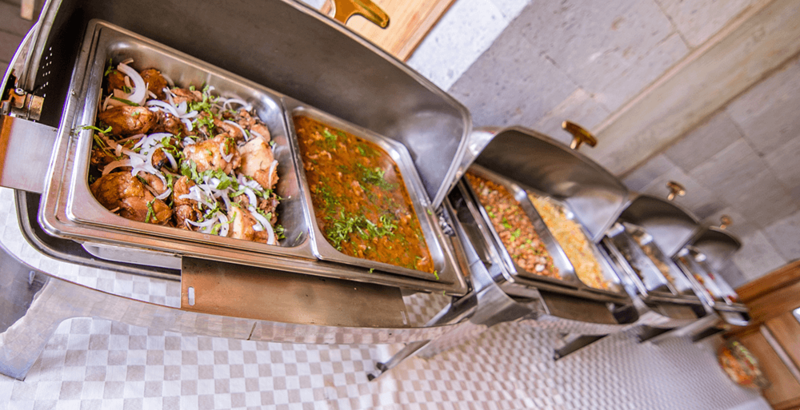 Get your choice from freshly prepared continental buffets to a la carte grub menu and a wide choice of natural, meaty and pastry snacks. 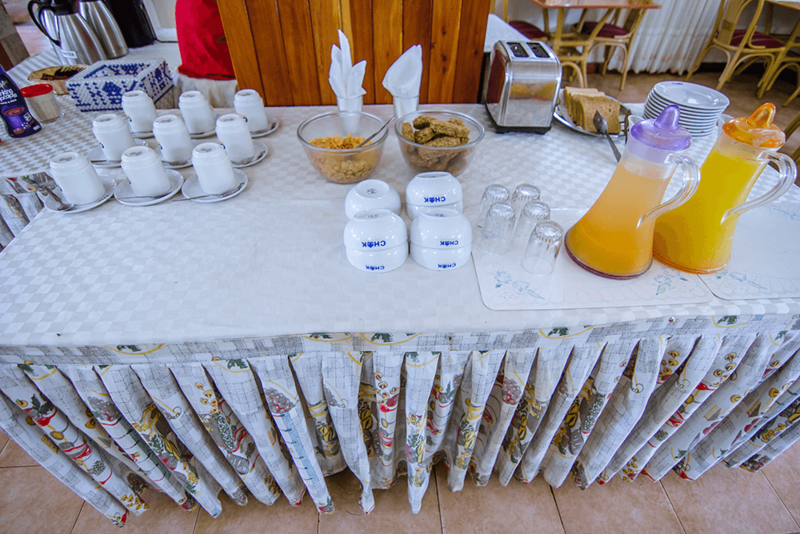 For our resident guests and early morning patrons, you will enjoy our filling continental breakfast serving to kick start your day! In between our restaurants are open for light snacks. 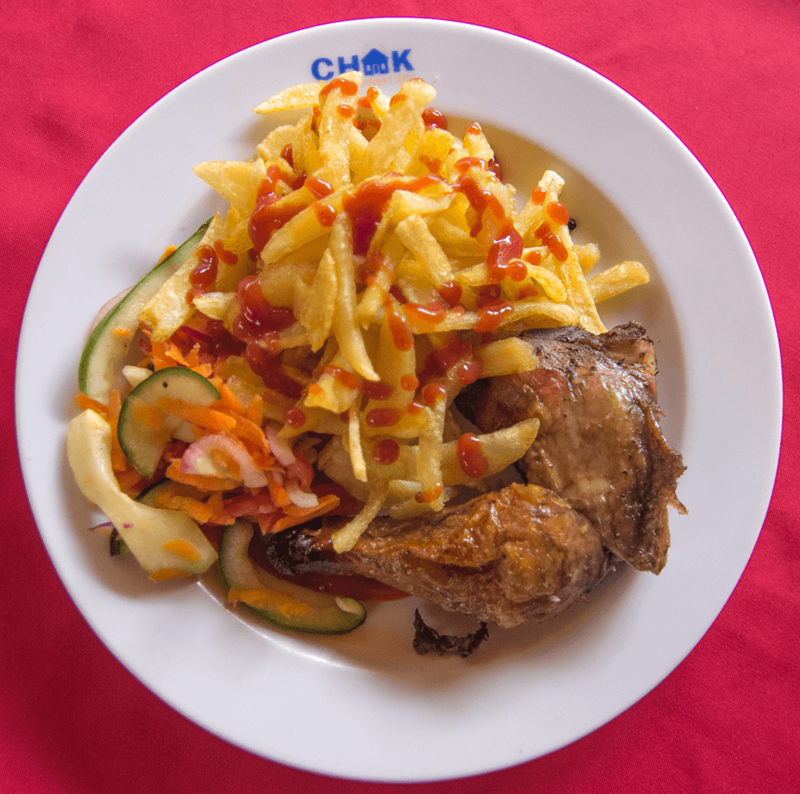 CHAK Guest House restaurant is the ideal daily stop for your weekday value business lunch. Book your weekend date with us for a quiet group or individual lunch or dinner. 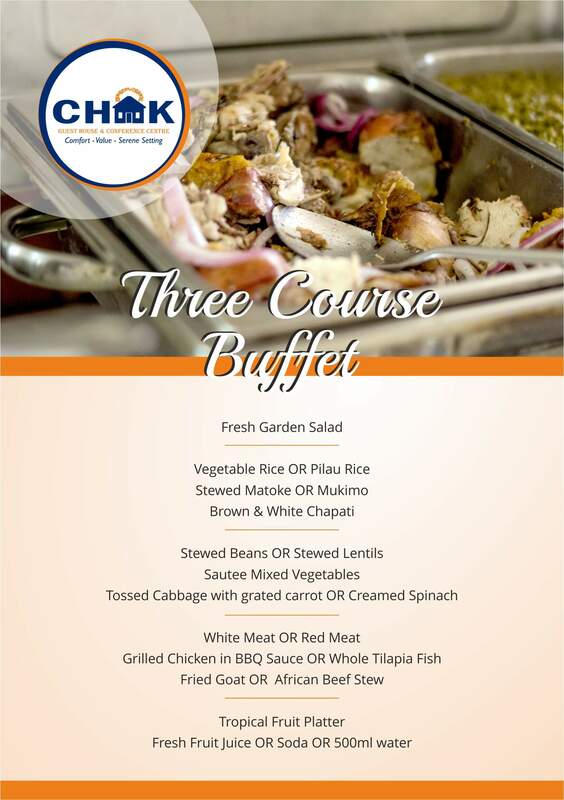 Our service team will go beyond and avail that additional detail that you may need to complete your meal. Our lodgers will love to sit and relax in our open garden and terrace restaurant areas, access WIFI or read a book along with a cup of tea or coffee. Welcome to a nourishing experience as you unwind in our lovely restaurants! 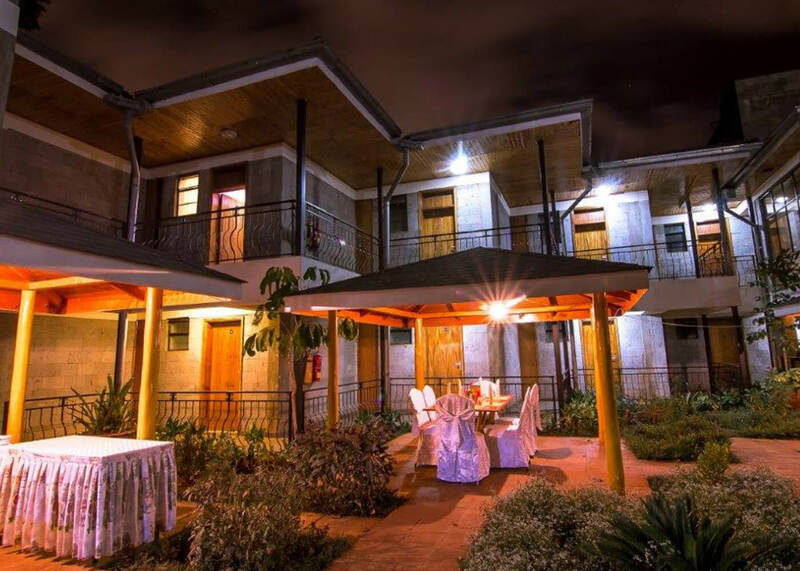 Our comfortable guest house is a hidden gem in the city of Nairobi, creating a unique experience that will make any ordinary trip a memorable journey. 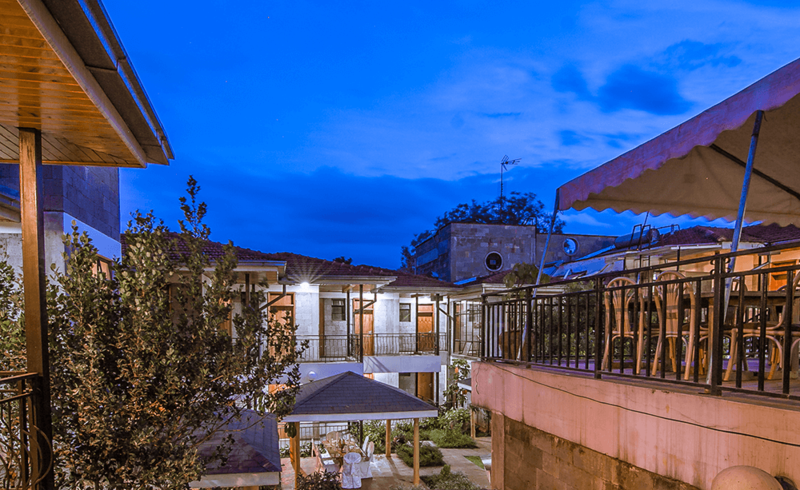 Part of this experience is created by the well-manicured gardens and potted plants that interplay with the carefully thought out architecture and arrangement of the rooms, restaurants and amenities. These bursts of greenery lend an ambiance of peace and tranquility for visitors. 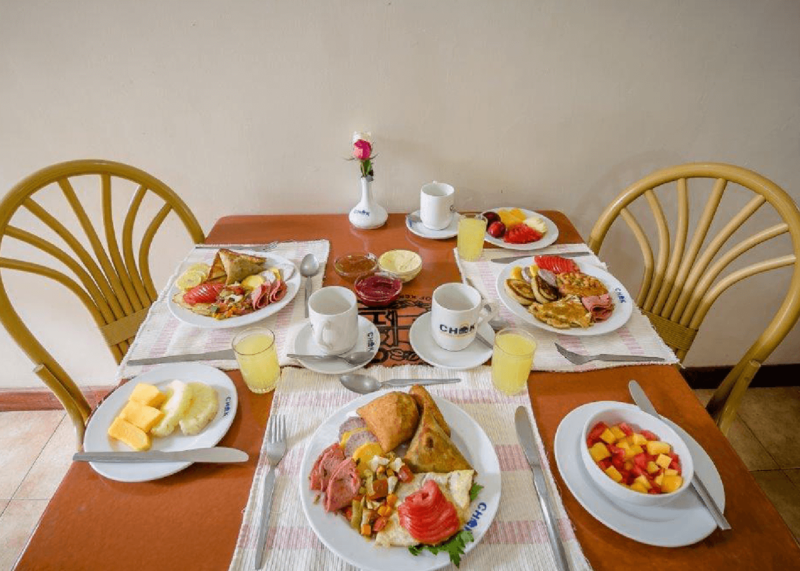 The comfortable setting of the guest house and all its facilities will pleasantly expand your comfort zone. Chat with your friends over a refreshing soft drink… The posibilities are endless. 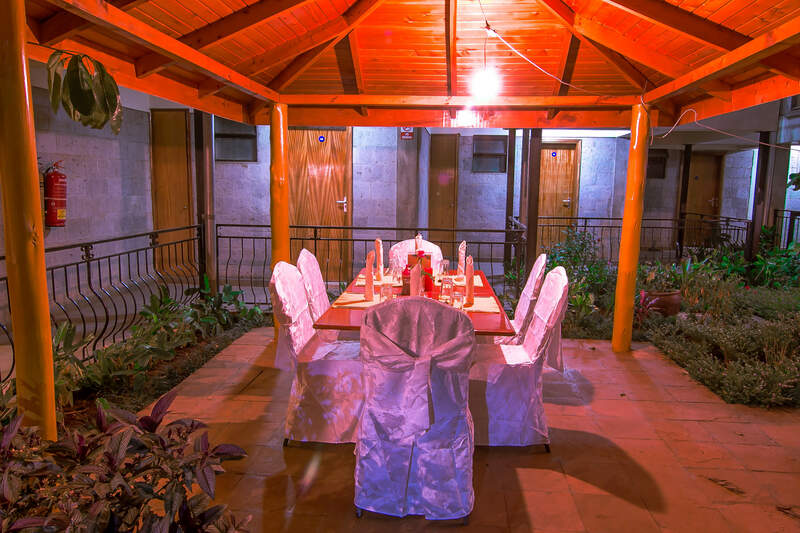 CHAK Guest House is set in a serene environment with a secure compound. The commanding entrance is well marked with a clear signage and is manned 24hrs. 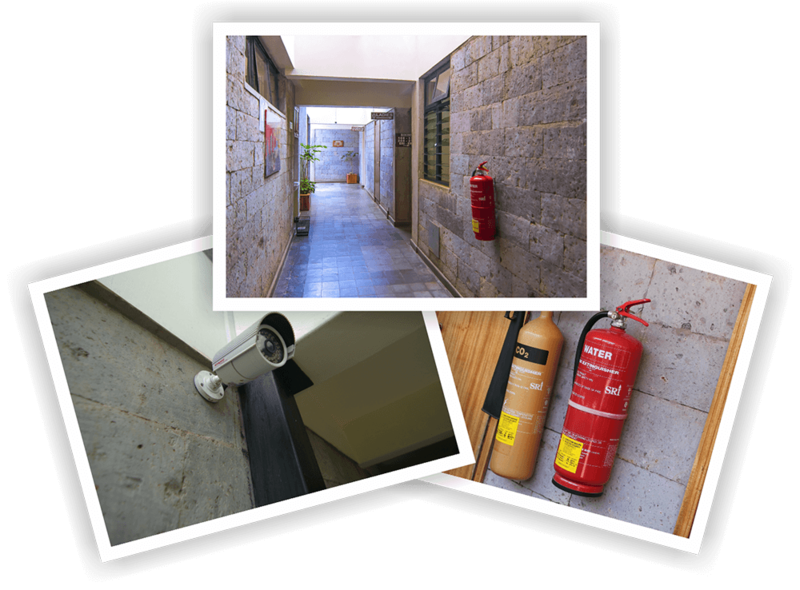 CHAK Guest House compound and premises is installed with CCTV surveillance. The perimeter wall is reinforced with an electric fence and razor wire. 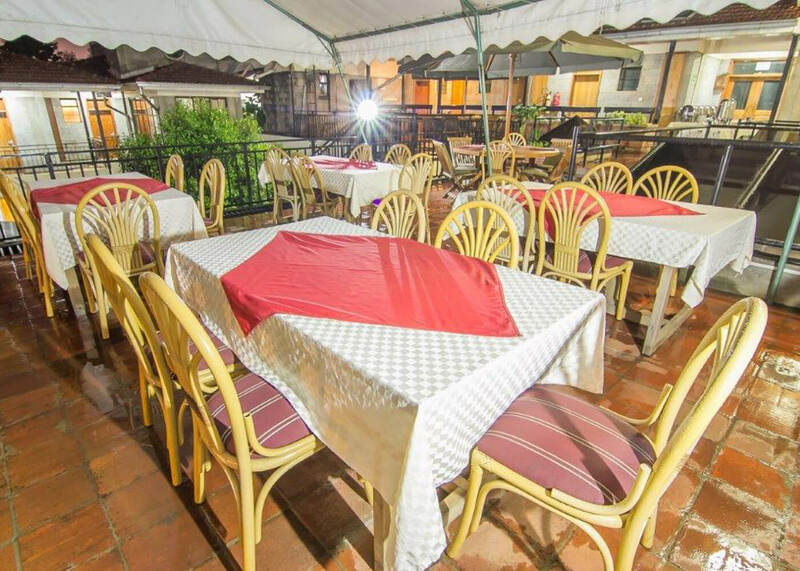 There is ample parking with cabro finish served with good security lighting. Your car is well shaded under a natural canopy formed by the trees that dot the parking perimeter. Our professional guard service probe and note all the incoming and outgoing visitors as well as carry out regular security patrols. A water fountain at the Guest House porch adds a refreshing touch and is a popular photo spot should you wish to make a record of your stay with us. Book your airport shuttle with us and arrive to a warm welcome in Nairobi, Kenya. Whether your plane lands at odd hours or regular hours, we will arrange to pick you and drop you conveniently to your home of comfort and value. Our team will stay in touch with you consistently in case of any unforeseen change in flight schedules. We are at hand to ensure you arrive back to the airport in time to catch your plane home – book and leave it to us! 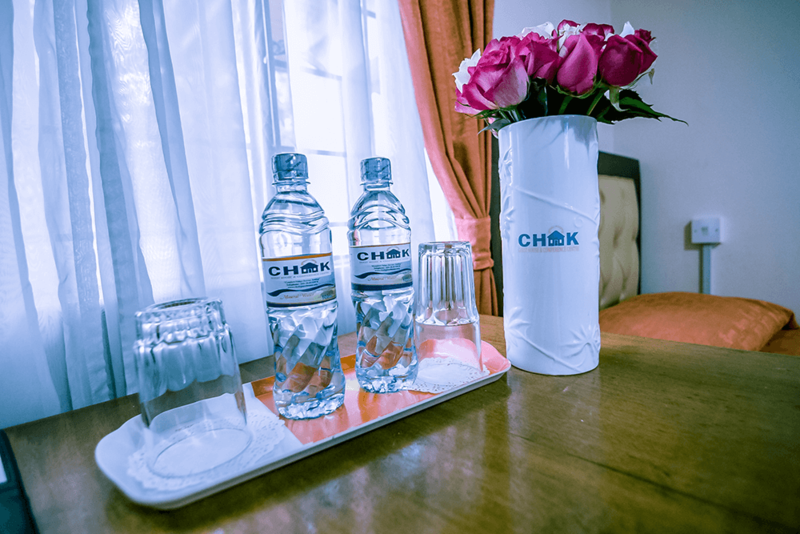 CHAK Guest House cares for your convenience and security as you move around the city. 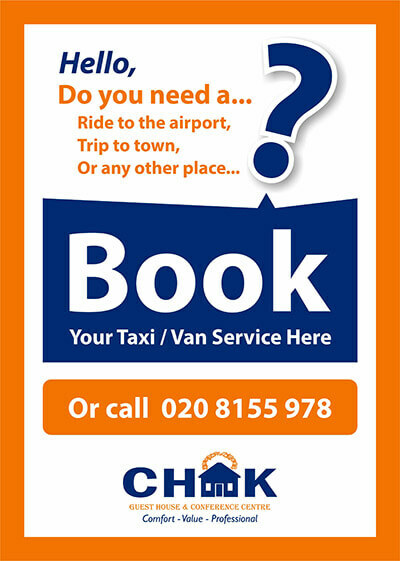 Book our taxi service and enjoy comfort-value & professional cab and van service. Our taxi charges are metered giving you an open and competitive kilometer based charge. If you are shuttling to and from an alternative meeting venue while staying at CHAK Guest House, worry not – we will get you there in good time. 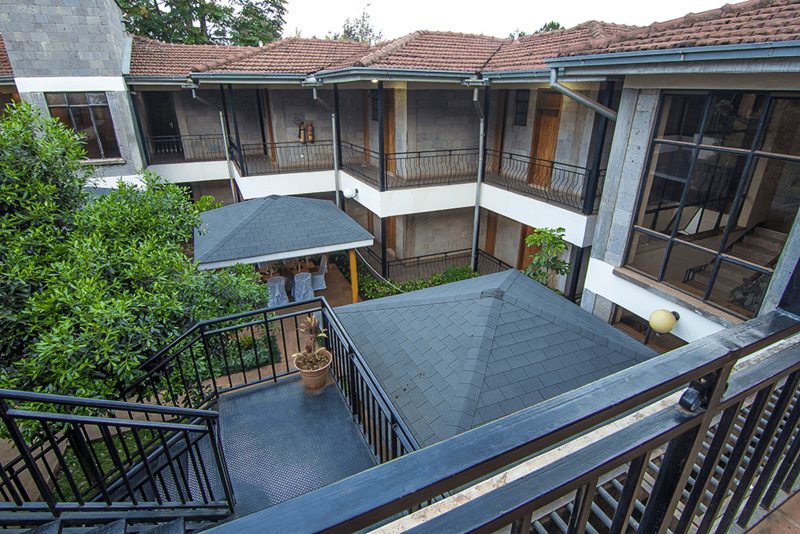 To support your business needs, CHAK Guest House has a wide range of modern business centre facilities. 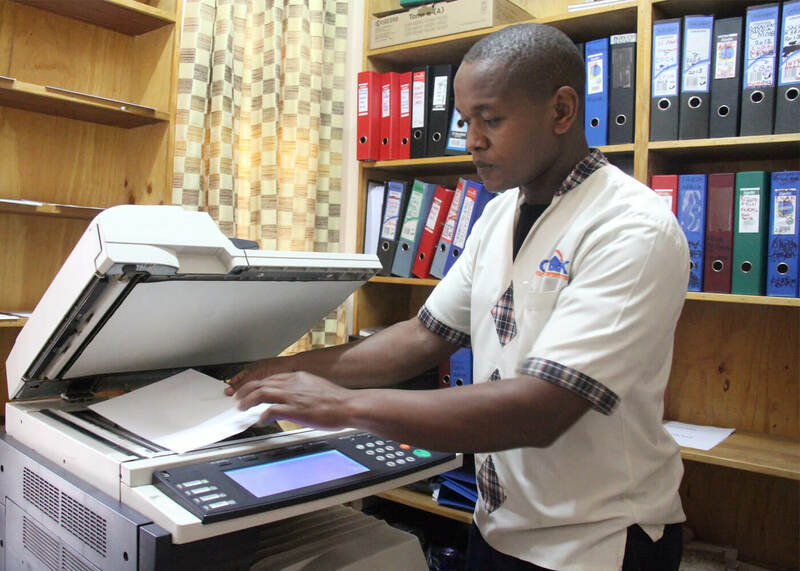 From printing to heavy duty, back to back booklet and volume photocopying, scanning as well as spiral binding. Our keen front desk team will support you in putting together your handouts and documents to ensure your workshop coordination is flawless. You can also access a dedicated cyber desk top computer to fine tune your document format, access emails and browse internet. Mobile top up airtime also available. 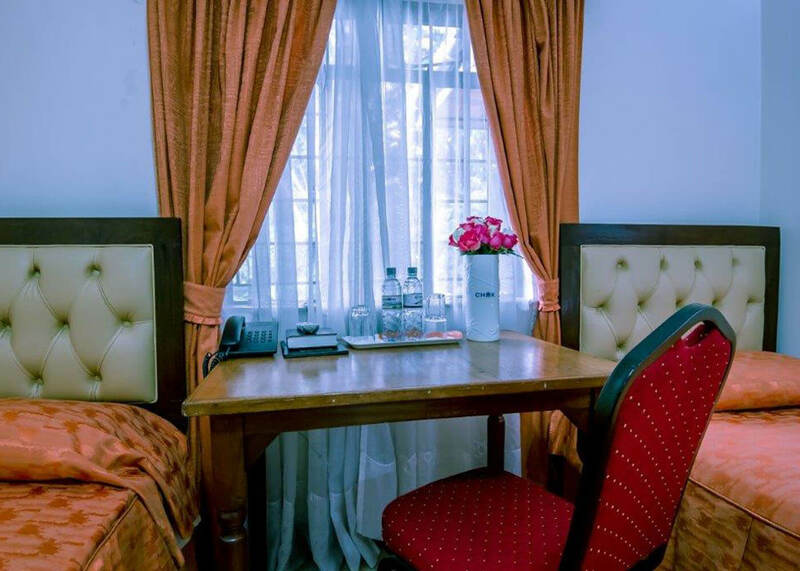 At CHAK Guest House, our in-hotel laundry services are available daily with freshly pressed clothes delivered back to your room in the late afternoon hours if on express service. Ironing only requests are also attended to promptly. 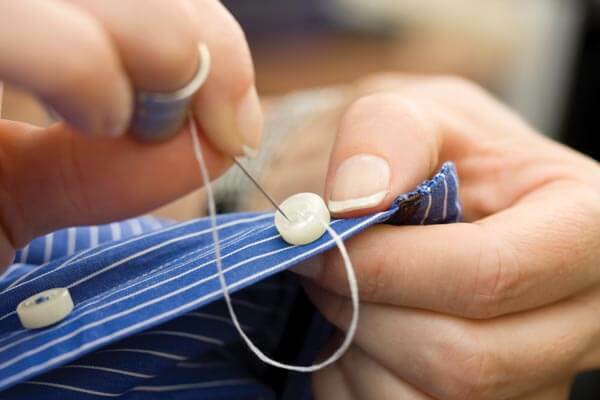 You can also request for external dry cleaning services and we will arrange for you. Our house keeping team is careful to pay attention to your laundry care details and deliver your garments back clean and in good condition. Our promise of value is sustained in our modest laundry rates. 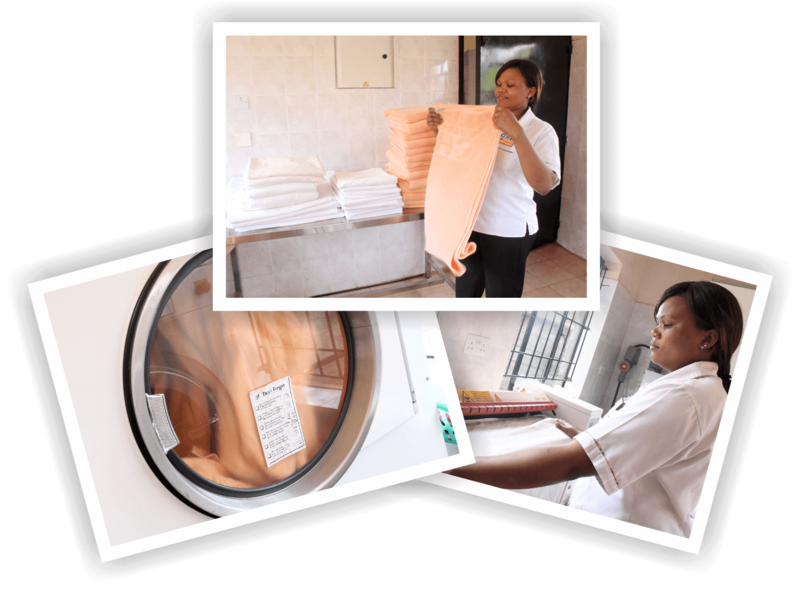 Non-residents can also enjoy our laundry services. We launder duvets, curtains, heavy jackets and any other garments suitable for wet cleaning. Just drop them at our reception, sign up the laundry sheet and collect after 48hours! 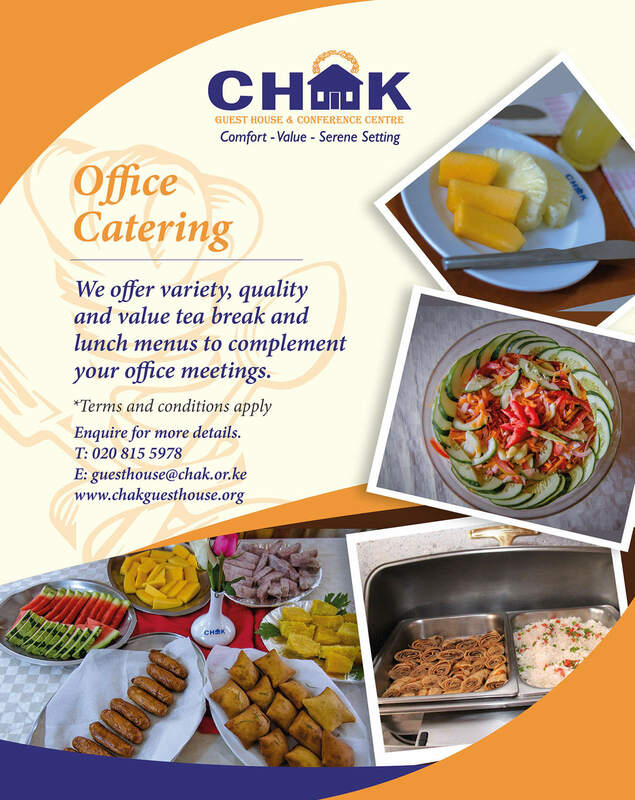 CHAK Guest House is your preferred partner for successful hosting in your office or meeting venue. 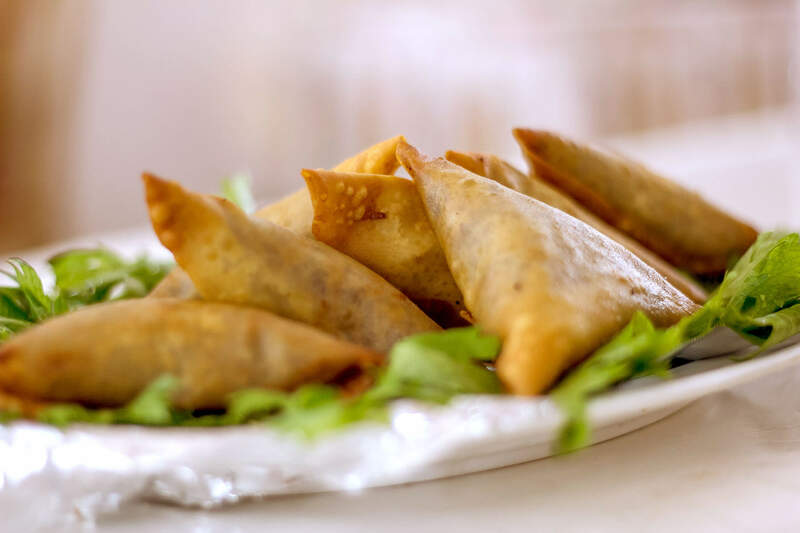 Whether you are planning a breakfast meeting, a tea break snack combo, simple or lavish lunch offering for your staff, visitors or event, we will complete your agenda with timely and delicious menu propositions. 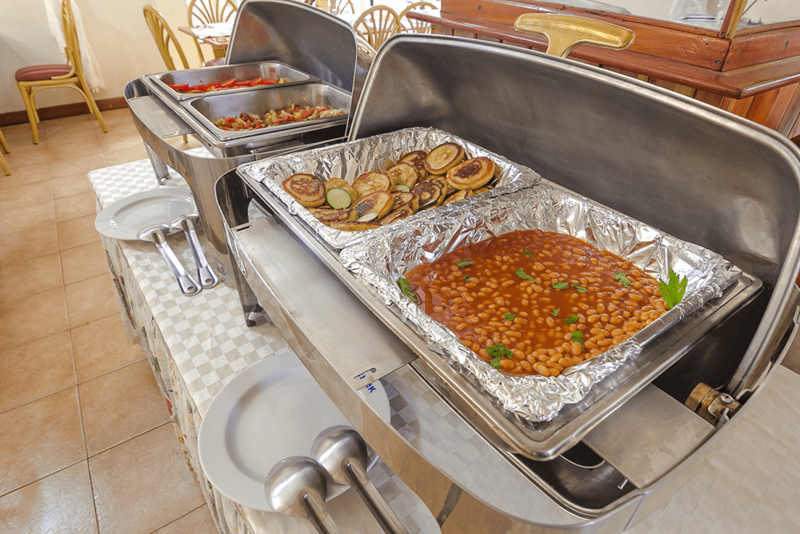 We also fix packed meals for groups on safari or working in the field. 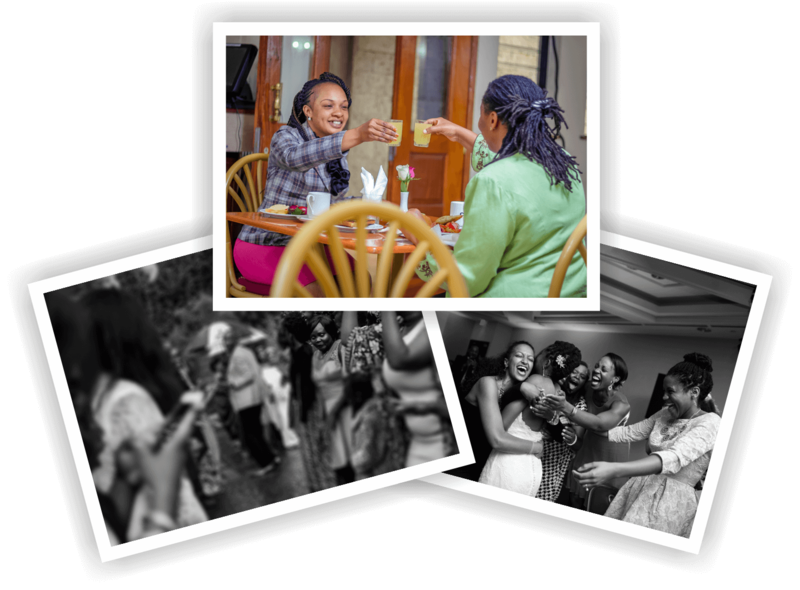 Contact us to bring life to that event delivered right to your doorstep! Welcome to your home of laughter, making memories with your friends, colleagues and family! We take your landmark events seriously, we plan with you and set up diligently so you will remember the joy of the celebration for a long time. Our halls are spacious and can be set up and decorated variously for that day time or evening fete. We have created a corporate culture that respects diversity and values innovation, integrity and high performance standards. 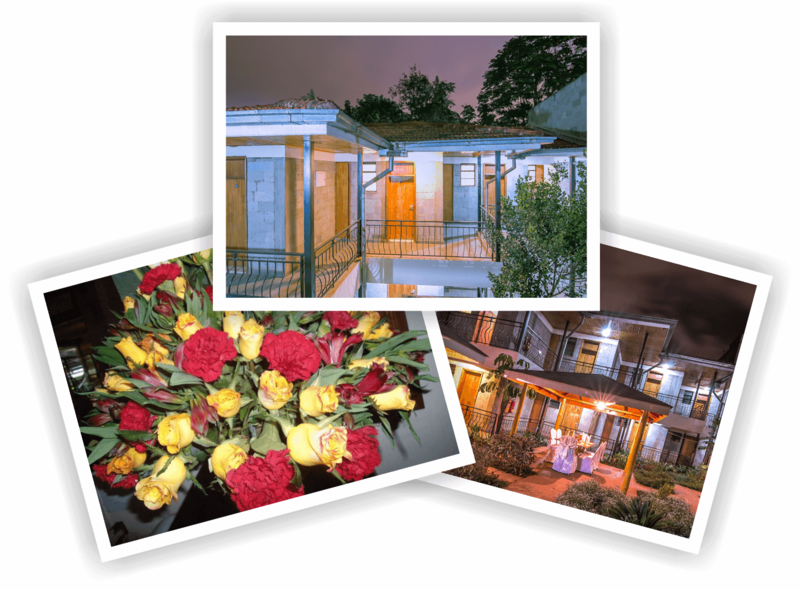 We’re continually looking for the right qualified people with whom together we will achieve the guesthouse’s vision. We offer a wide range of career opportunities for such qualified applicants. We will only contact candidates who have been short-listed for an interview.